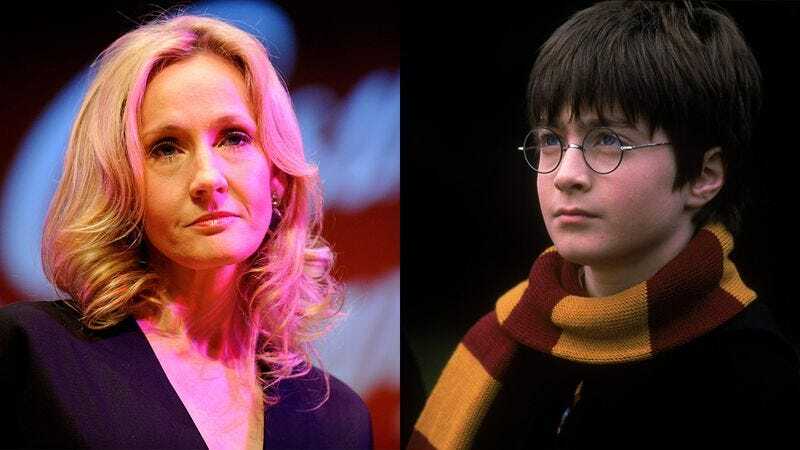 In honor of the 15th anniversary of the theatrical release of “Harry Potter And The Sorcerer’s Stone,” Daniel Radcliffe just posted this incredible letter that series author J.K. Rowling sent him right after it was announced that he had been cast as Harry Potter. Whether you’re a Potter fan or not, this absolutely cannot be missed! Wow. Radcliffe’s performance was clearly influenced by this letter, and it’s really cool to see J.K. Rowling talk so candidly about her greatest creation. What an awesome piece of cinematic—and literary—history!